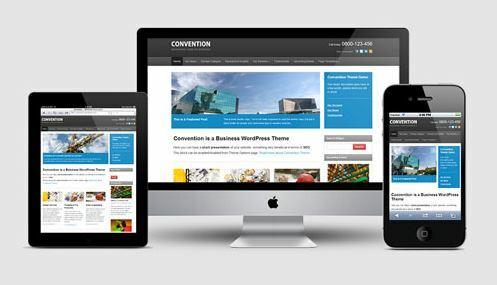 This post discuss on the complete procedure of transferring full website from one domain to another, tested with WordPress site. 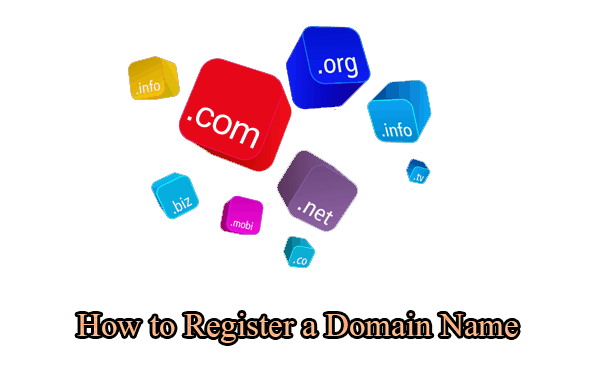 For any reason if you have to change your domain from olddomain.com to newdomain.com without loosing any traffic or Google Ranking then you are at right place. I will be discussing the complete procedure from the beginning so it might help you guys to transfer your website easily. Well there are other ways too but i find this way far easy for me for transferring websites while changing domain name. 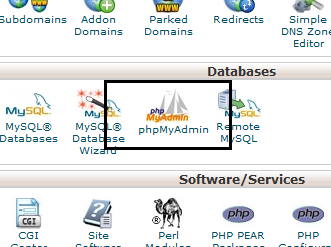 Login to Cpanel>FTP>public_html of your New domain. 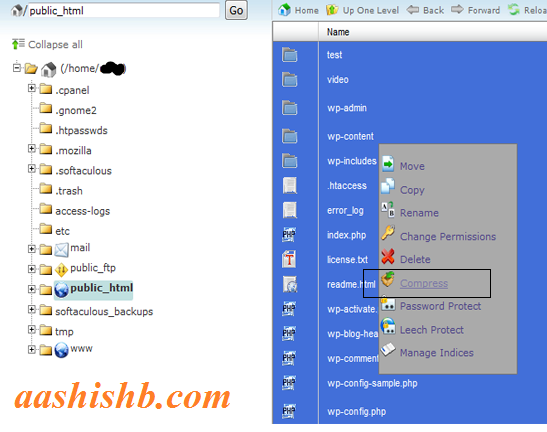 Upload the ZIP (Old.zip) folder and extract. 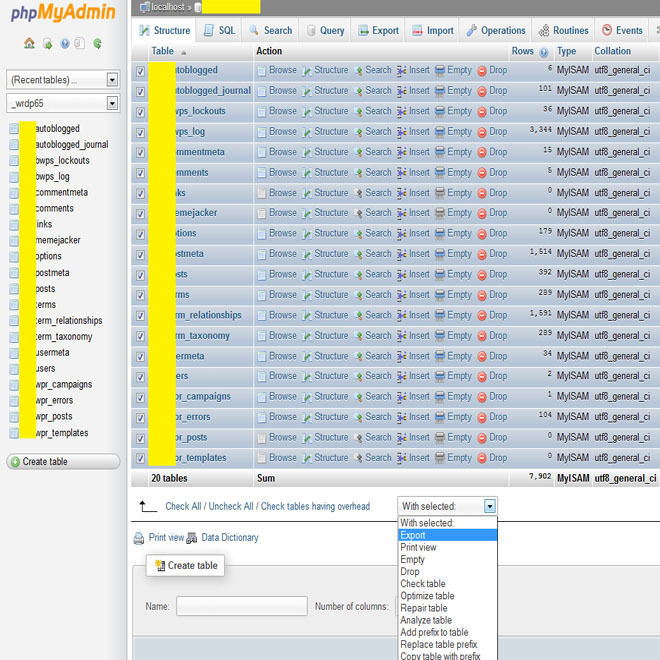 Go to public_html and edit config.php with the MySQL username, user and password. 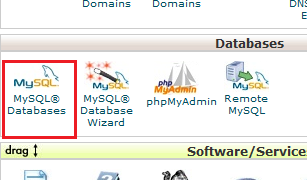 Now enter your Olddomain.com and Newdomain.com url respectively on the next page. 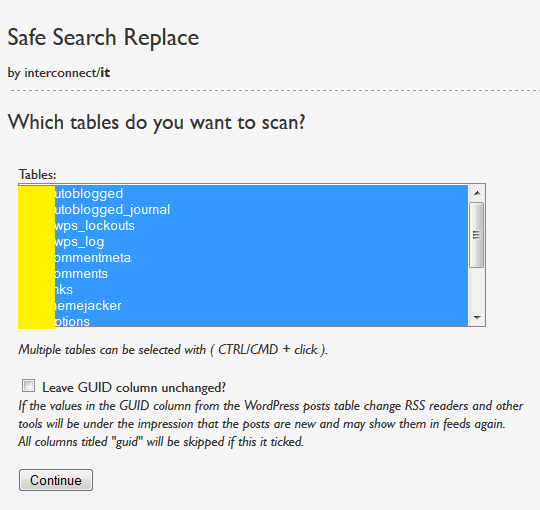 After completion don’t forget to remove the searchreplacedb2.php script. That’s it ! 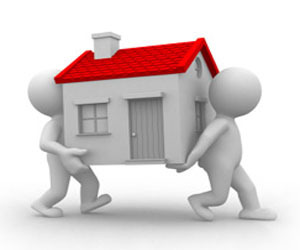 Now your WordPress website is successfully transferred from your old domain to new domain. and do as instructed. This will notify Google about the change of your Website address and will take few days or weeks to show up new domain in Google search results.